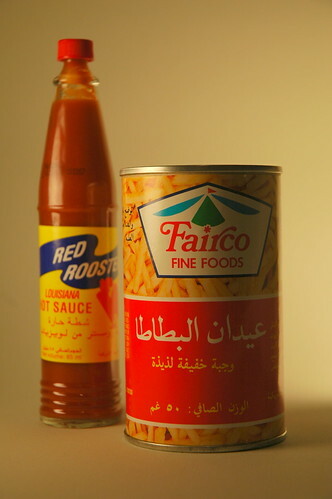 Many Kuwaitis know that this is a marriage made in heaven. 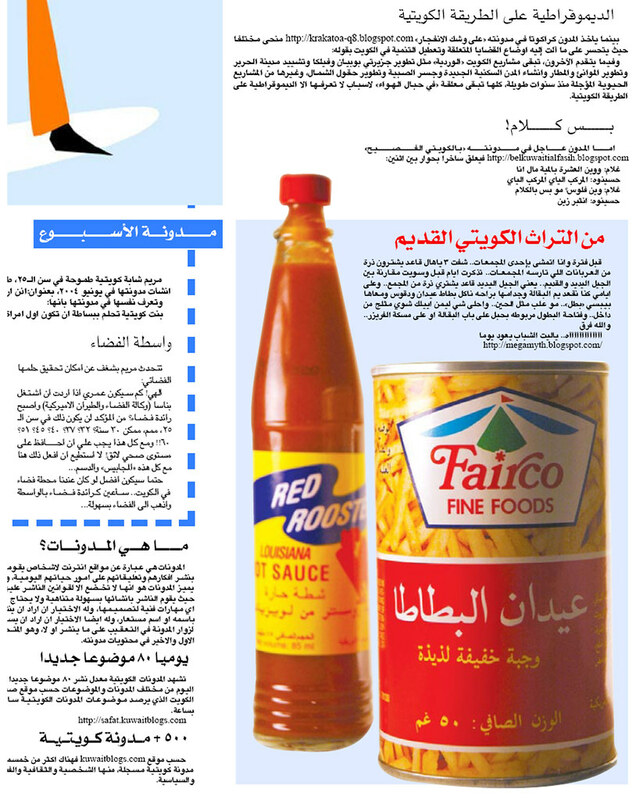 This photo ended up on Al Qabas newspaper by accident. A blogger added it to an item he wrote about the subject, and it was reviewed by the paper. Imagine my face when I saw it in there!